Emergency First Aid at Work is ideal for LOW-risk workplaces such as offices and small businesses or companies. 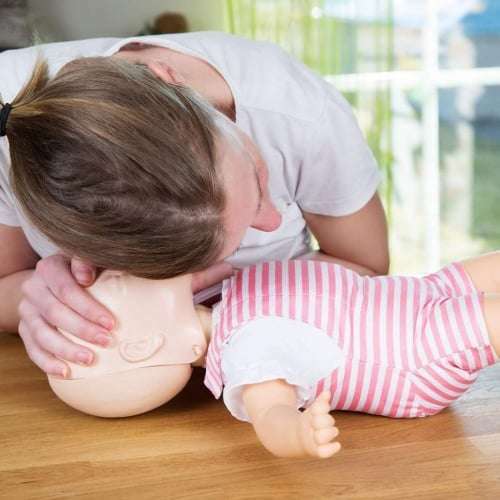 This emergency first aid at work course will equip you with essential lifesaving skills, you will learn how to safely manage an unconscious casualty and give CPR to a casualty who is not breathing and you will have the confidence and competence to use an AED in an emergency and put the casualty into the recovery position too. You will also learn how to provide treatment for minor injuries such as burns, scalds, bites, cuts, grazes, wounds, bleeds and seizures and quite a bit more too in an intense but fun 6 hours tutor-led training. 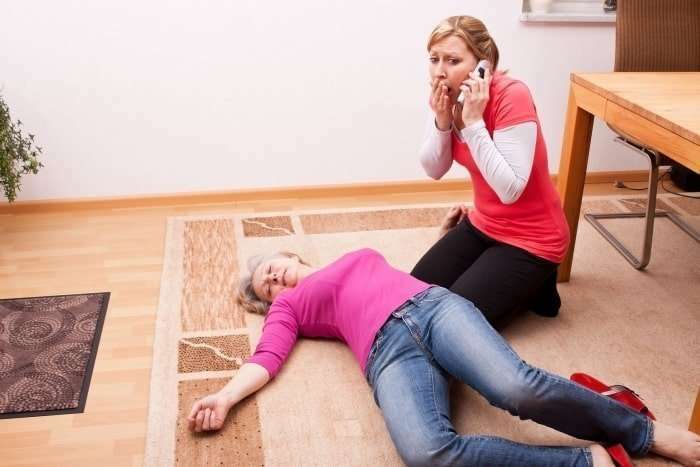 Emergency first aid at work is a regulated qualification and approved by Ofqual and accredited by Qualifications Network and meets current HSE and UK Resuscitation Council guidelines. 6 guided learning hours (1day). Practical observations during your training day and a final multi-choice question paper at the end of your course. This is valid for 3 years from the date of the course, you will receive an A4 size certificate and also a wallet/purse size plastic qualification card. 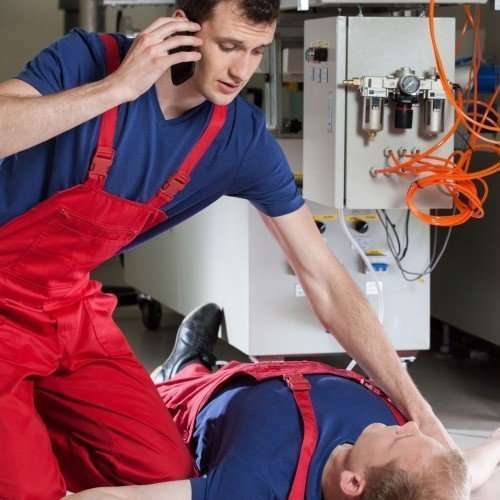 This qualification is aimed at those over 16 who are able to undertake the responsibilities associated with being a workplace emergency first aider. Candidates between 14-16 years can undertake the qualification, however, they should not be relied upon by employers to be a sole emergency first aider. It is recommended that candidates have a minimum of Level 2 literacy and numeracy or equivalent. Attendees will be required to demonstrate first aid procedures as they would in a real work environment. This includes providing CPR to a casualty who is on the floor, therefore be physically capable of doing so.